Rodes Rollins grew up in the wide expanse of Colorado, before swapping these territories for city life. Now based in Brooklyn, she's able to use the opportunities of New York while remaining resolutely connected to her roots. 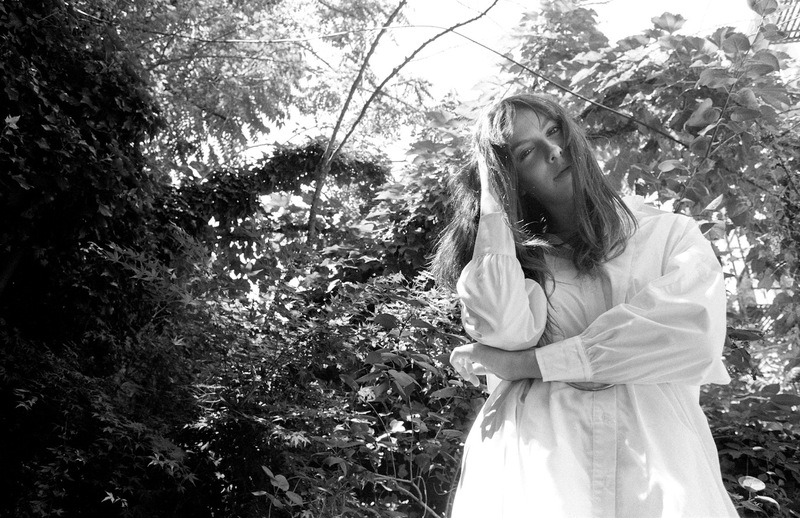 Branding her pointed, Americana-leaning pop identity as 'cowgirl poetry' her precocious releases thus far have painted the picture of an ambitious, resolute talent. New single 'Boom Pow' is driven by that circular, hypnotic riff, underpinning a stellar vocal that drives home each and every word. 'Boom Pow' is a song inspired by a wide array of influences from Tinariwen to Jane Birkin. I write Americana inspired music, and felt compelled to explore the different influences of the Americana genre by showcasing West African-tinged percussion and rhythms. I'm excited to showcase a different side of my sound with this song. I really feel like I'm covering different territory with this one.